Diseases of liver parenchyma or biliary tree ultimately lead to progressive fibrosis of liver resulting in cirrhosis. Disruption of the liver architecture by fibrous strands that connect between portal tracts or between portal tract and central venule resulting in nodule formation is defined as cirrhosis. 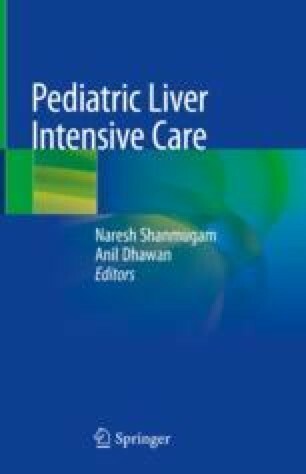 The speed and severity of progression of cirrhosis depend upon the etiology of liver disease. Cirrhosis leads to several complications, some of which are outlined in Fig. 3.1.